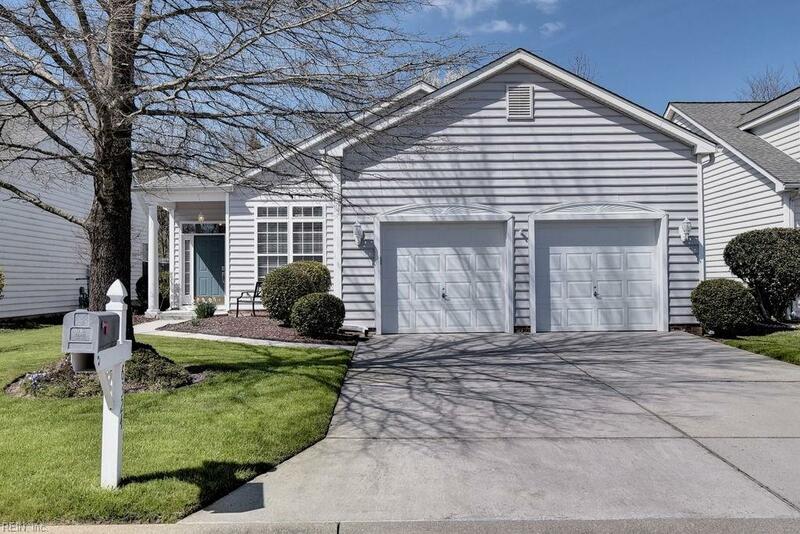 6324 Glenwilton Ln, James City County, VA 23188 (#10246374) :: Abbitt Realty Co.
Beautifully-maintained patio home that backs to wooded area is sparkling and ready for its new owner. 3 bedrooms, 2 full baths, stand-by generator installed in 2017, new AC/furnace and refrigerator in 2015, Gorgeous laminate flooring installed in the Dining Area, and Kitchen in 2016. The Master Bath was updated with grab bars and more for handicap access. Enjoy the private backyard with Sunsetter remote-controlled awning and pretty view. 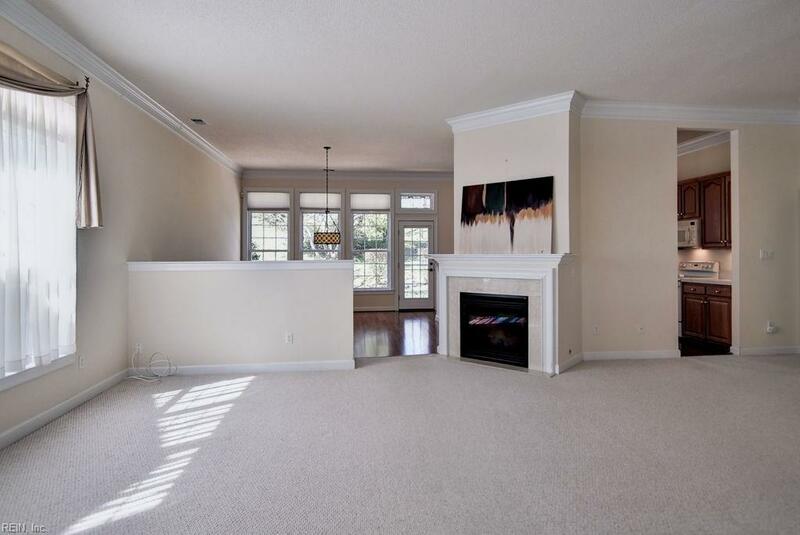 House is equipped with a security system and has a Schlage lock on the front door and keypad entry at garage. 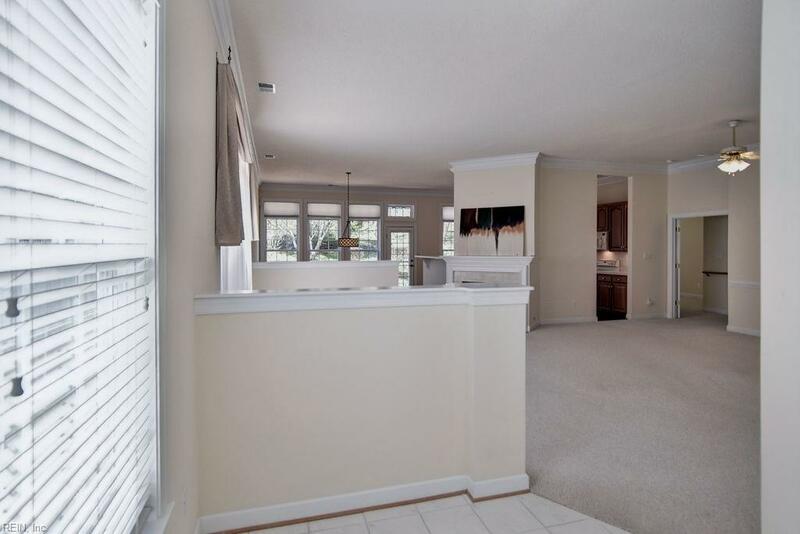 All of the conveniences, in a home that is available for a quick closing. 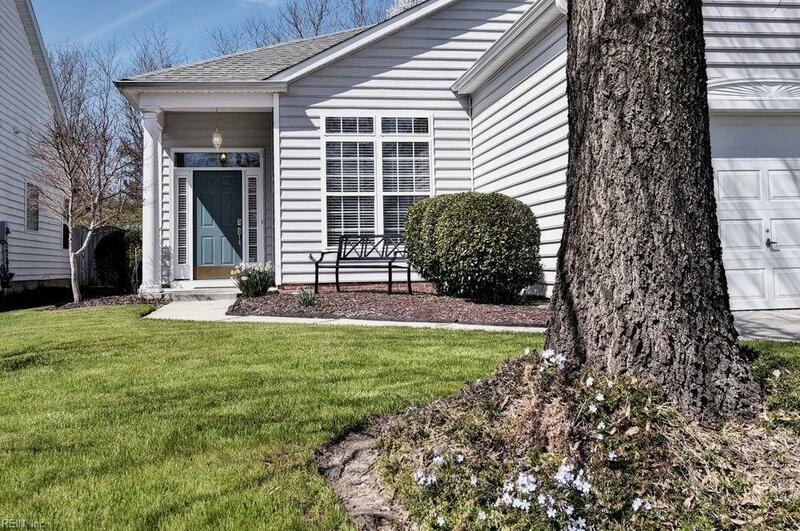 Enjoy the neighborhood amenities and convenient accesses to Rt 60, Rt 199 and I64. Subject to a ratified contract w/contingencies. Owner wishes to continue to show the property and will consider other offers.